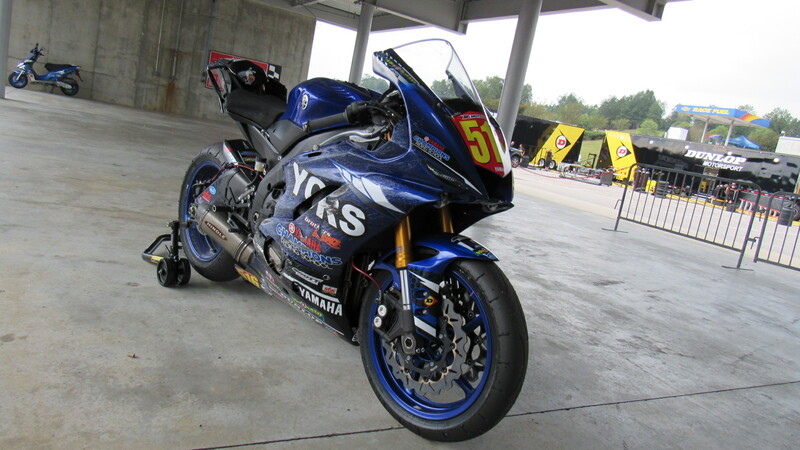 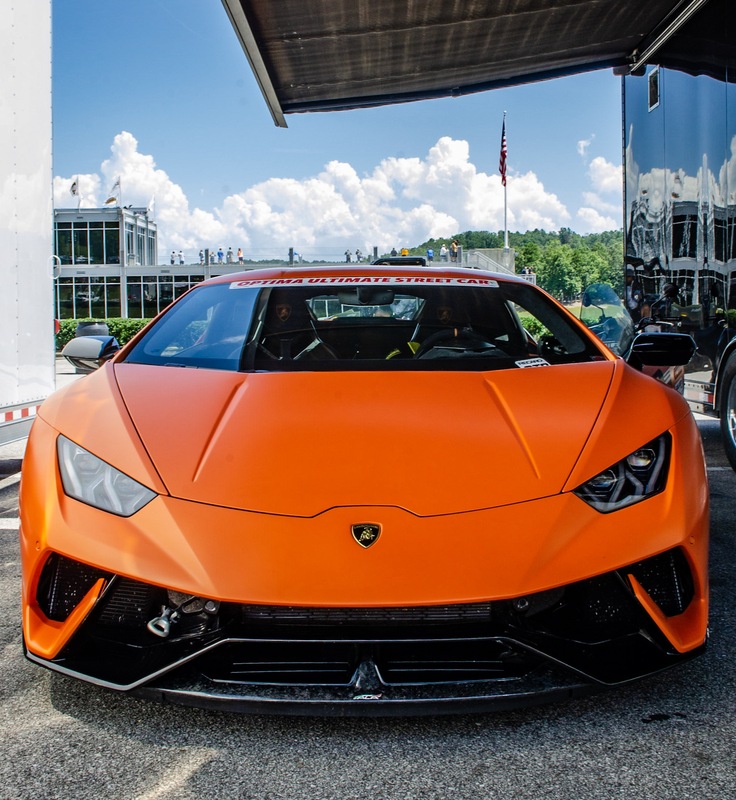 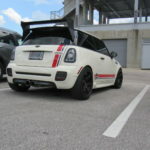 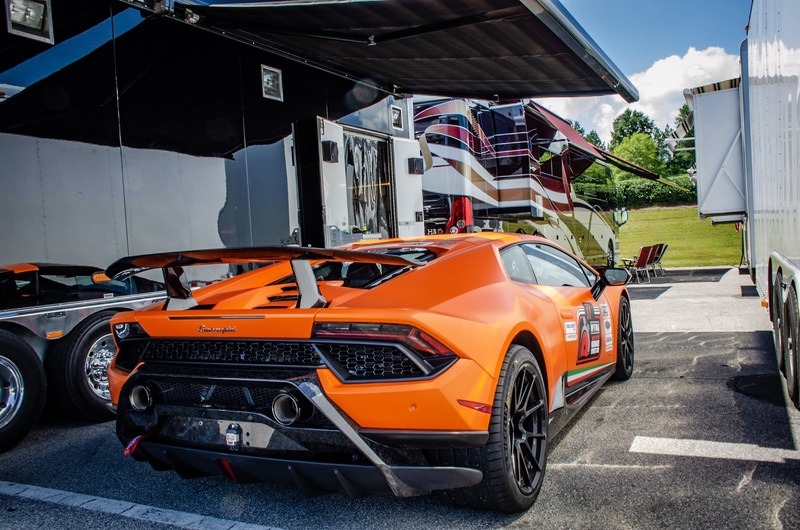 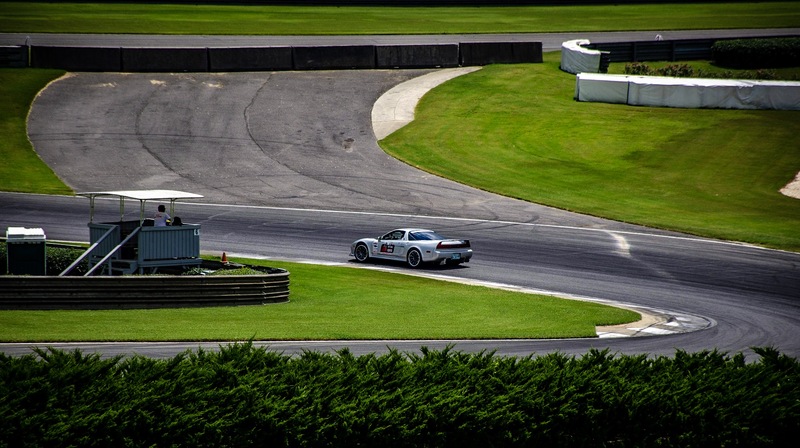 The Optima Batteries Search for the Ultimate Street Car event was held at the Barber Motorsports Park from August 4-5. 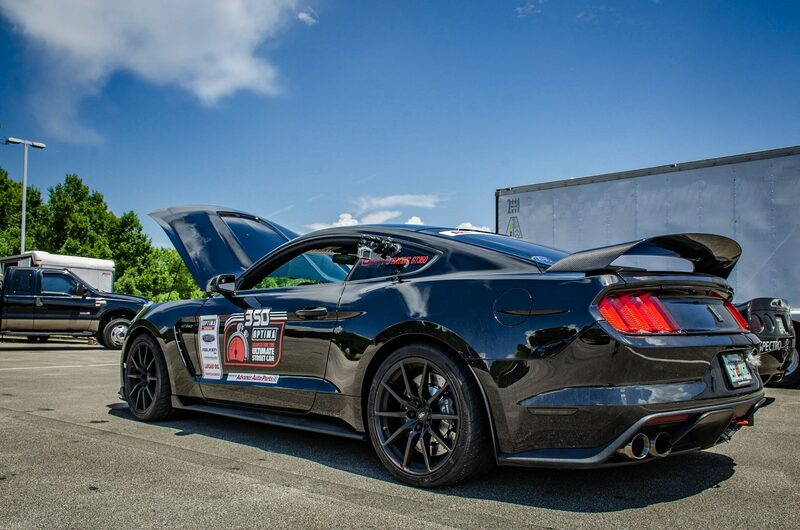 This was the first time the racing series had ever attended our hometown track. 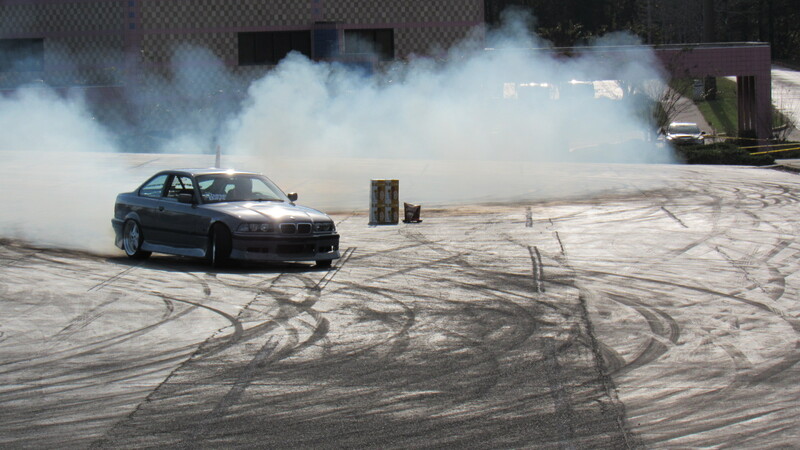 The speed and the quality of the cars was nothing short of topnotch. 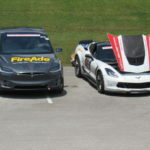 There are several classes that range from vintage to electric vehicles. 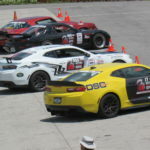  This is a rain or shine event that includes different segments such as autocross, road rally, speed and stop time trial, road course time trial, road racing, and design and engineering. 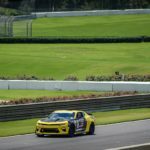 The best part of the event is that the spectators were granted free admission and were able to get up close to the race cars. 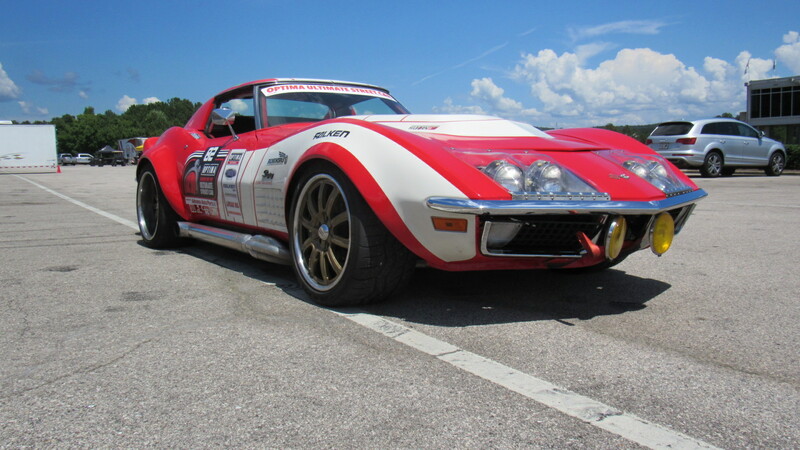 This 1970 Corvette was one of the coolest cars on the track. 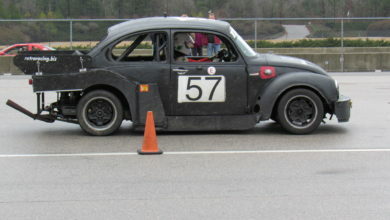 The car raced in the GTV class which is the vintage series. 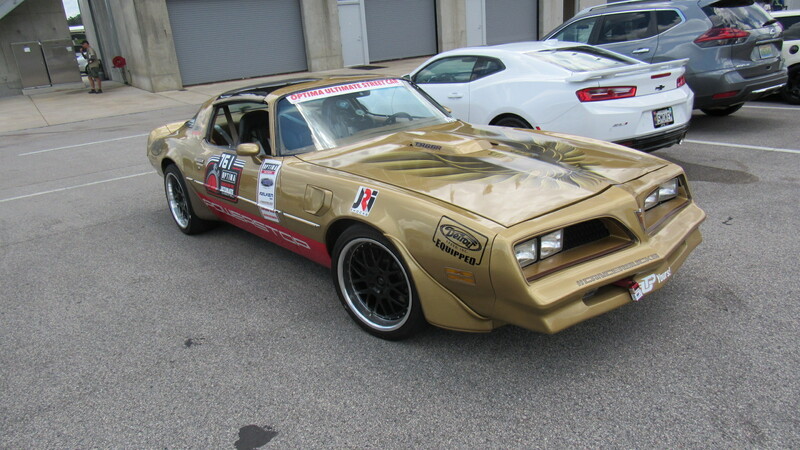 Chad Hill of Chicago, IL is the owner of this amazing machine. 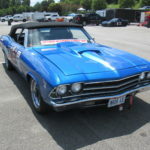 Chad installed a fuel injected 427ci LS series engine that makes around 600hp. 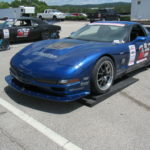 Chad had a stroke of bad luck during the Sunday event when his Corvette broke something under the hood and he had to park it for the rest of the day. 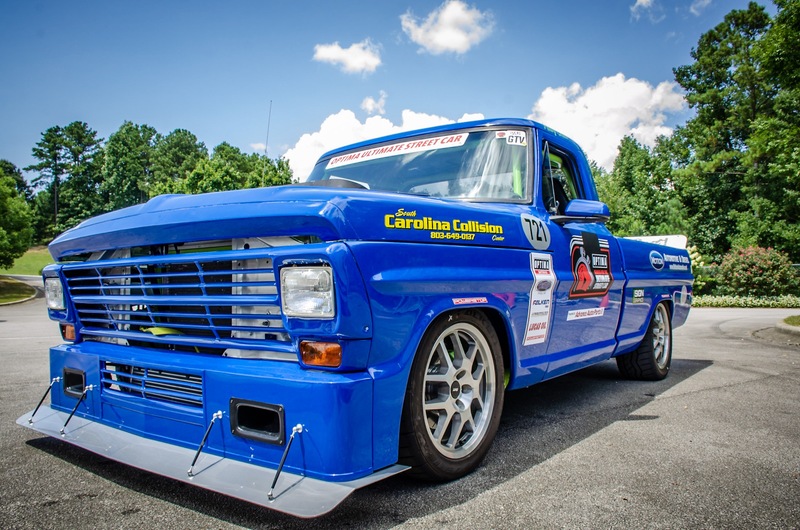 Henry Crawn of Aiken, SC is the owner of this 1968 Ford F100. 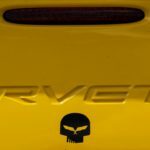 The F100 ran in the GTV class and is powered by a 6.0L Power Stroke diesel that makes 600hp with an insane 900ft_lbs of torque! 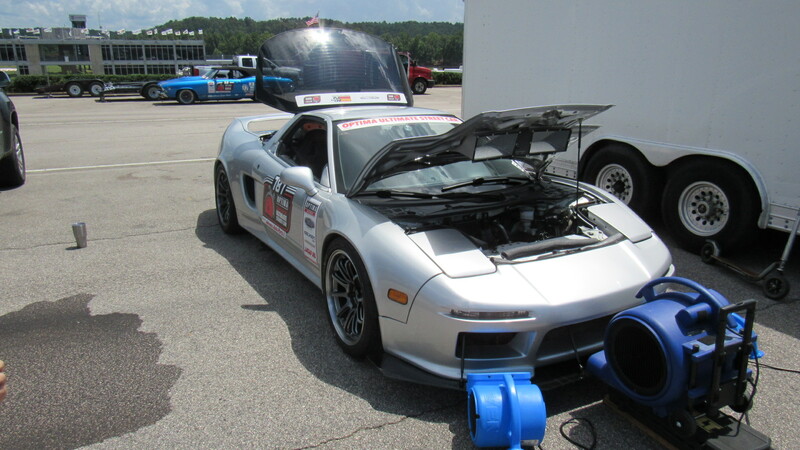 The Acura NSX raced in the GTL class and was one of the most popular cars during the event. 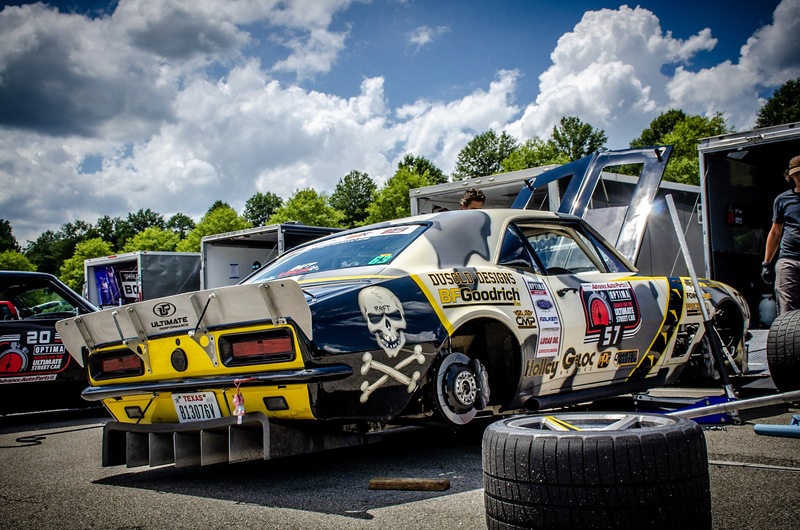 This level of competition is intense and proved to be a heavy strain on the race cars. 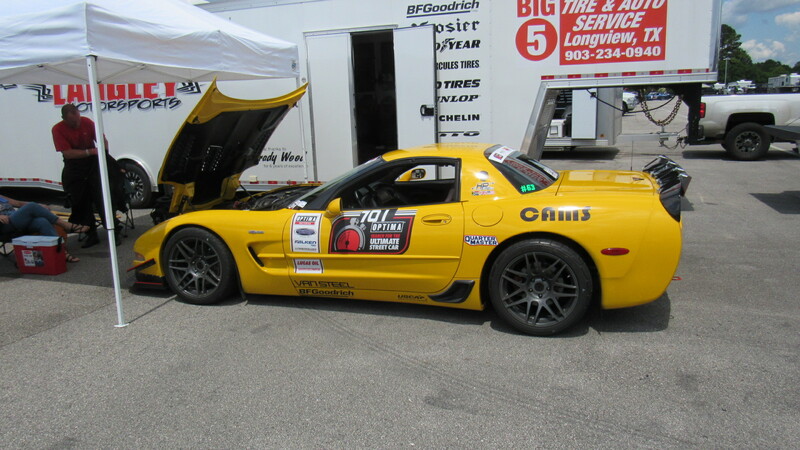 The owners of this Z06 Corvette are originally from South Africa and now live in Tennessee. 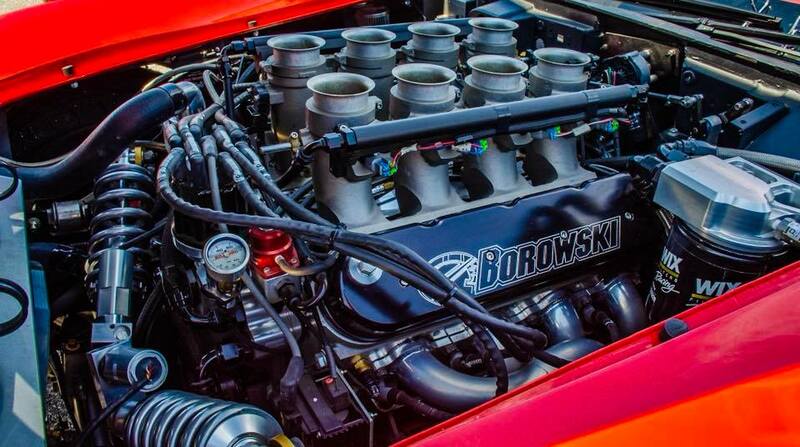 The car came with a 405hp LS1 from the factory, and now it is packing an LS3 that makes way more power than that. 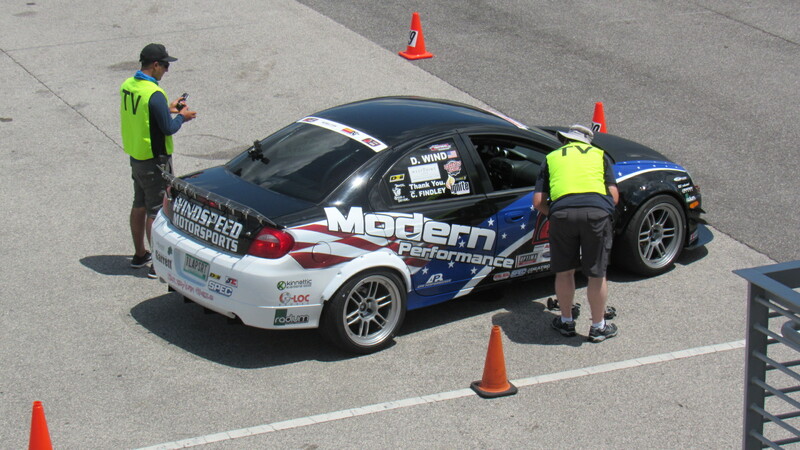 There were several compact cars that proved to be fierce competitors on the track. 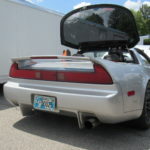 To be able to compete in the USCA (Ultimate Street Car Association) a vehicle must be street legal and have all its DOT registration current. 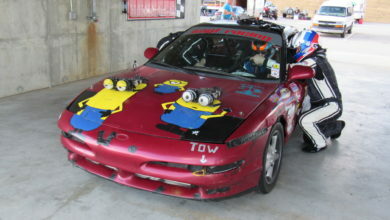 The vehicles are required to have 4 wheels and must be OE domestic or import makes. 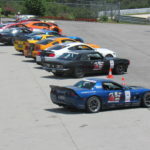 Kit cars and modern reproduction vehicles are not allowed in the series. 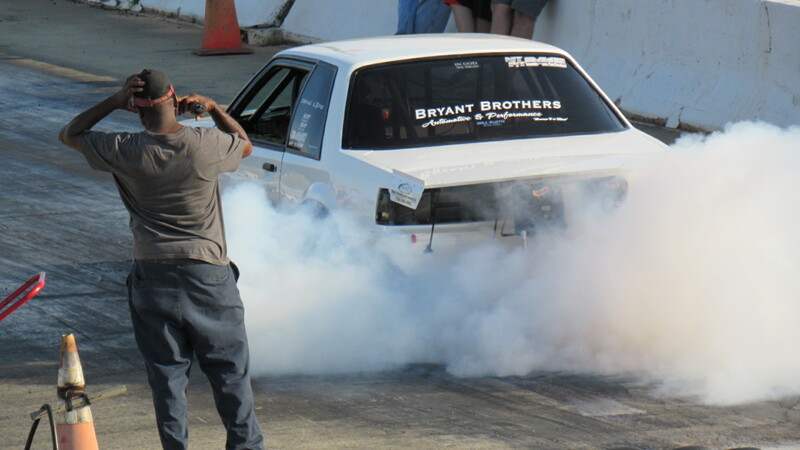 There is an intriguing rule that only allows a participant to use the same set of tires for the entire event unless it is deemed an unsafe situation.